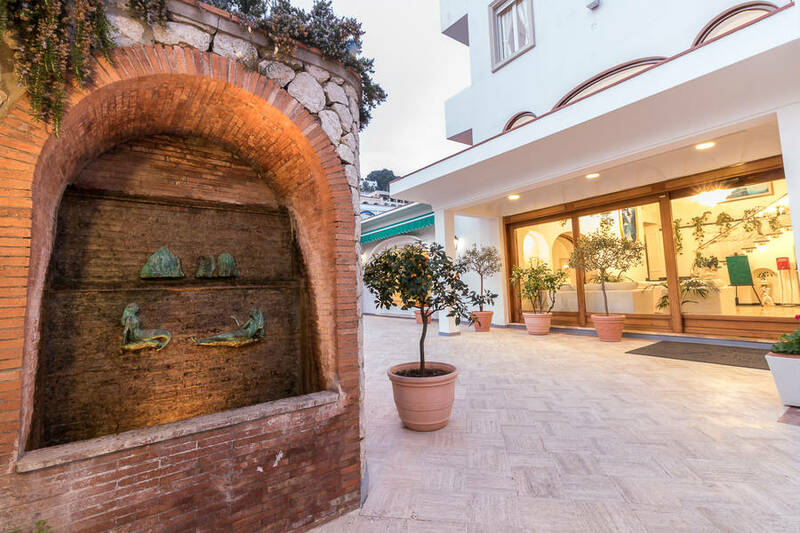 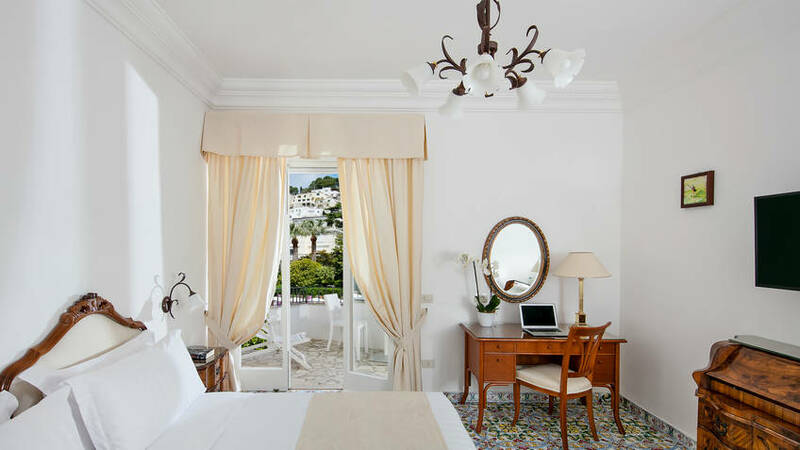 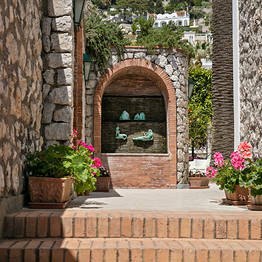 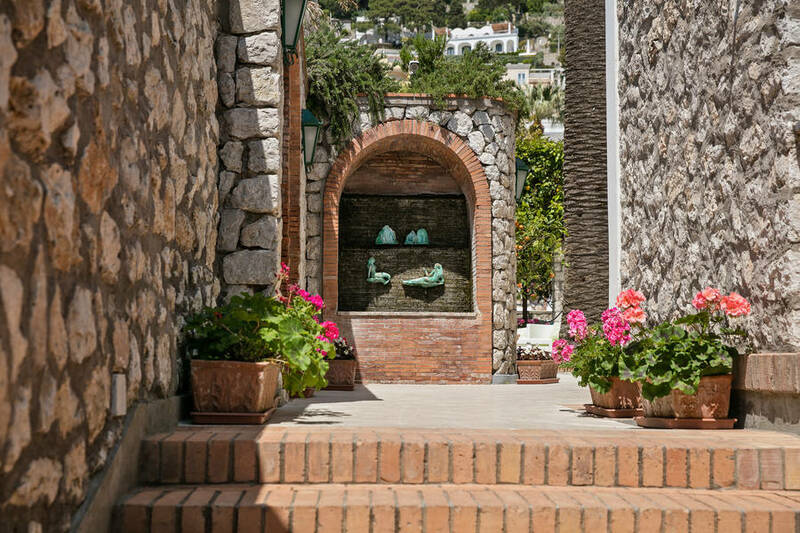 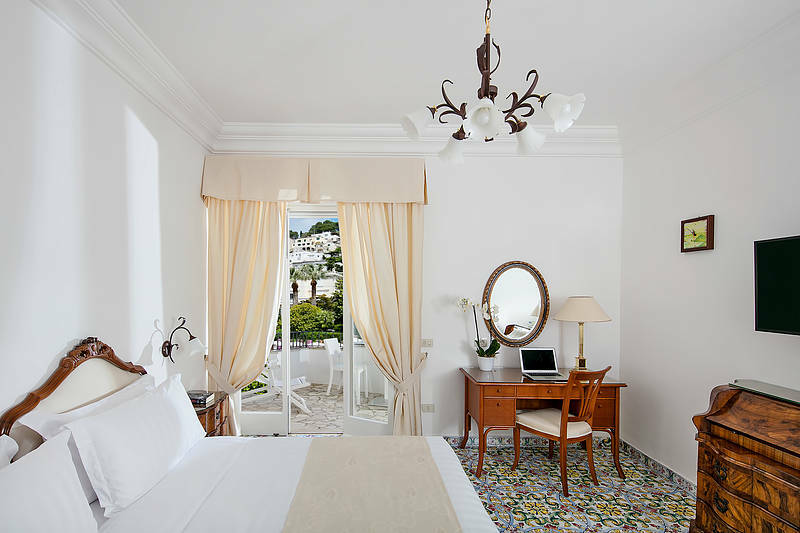 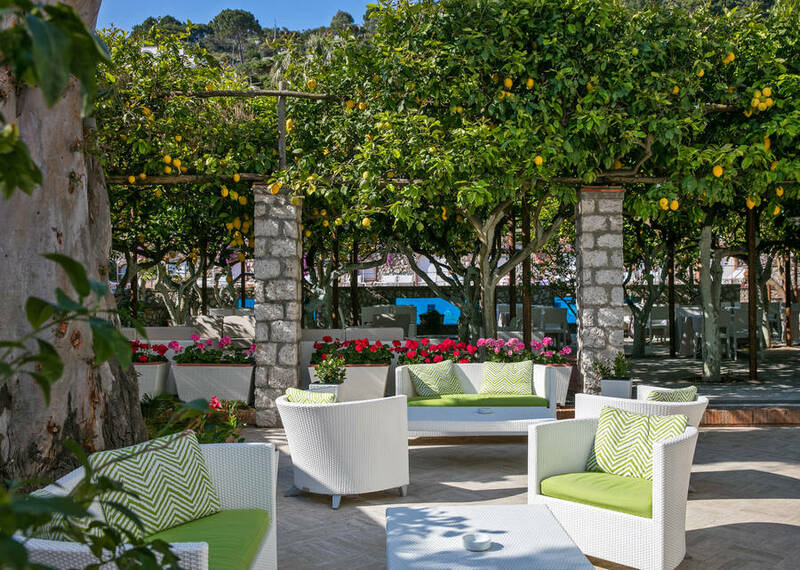 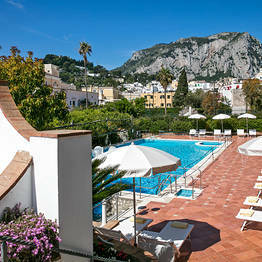 One of Capri's most-loved hotel's, the Hotel Syrene is the perfect expression of traditional island hospitality. 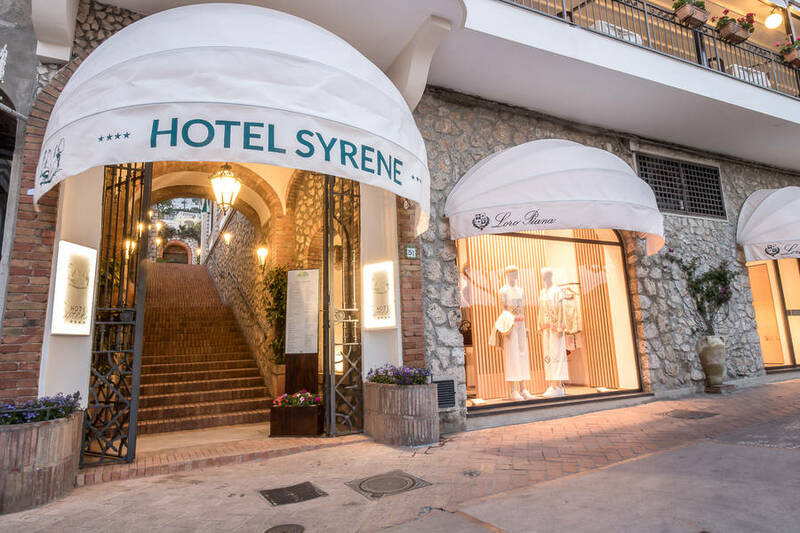 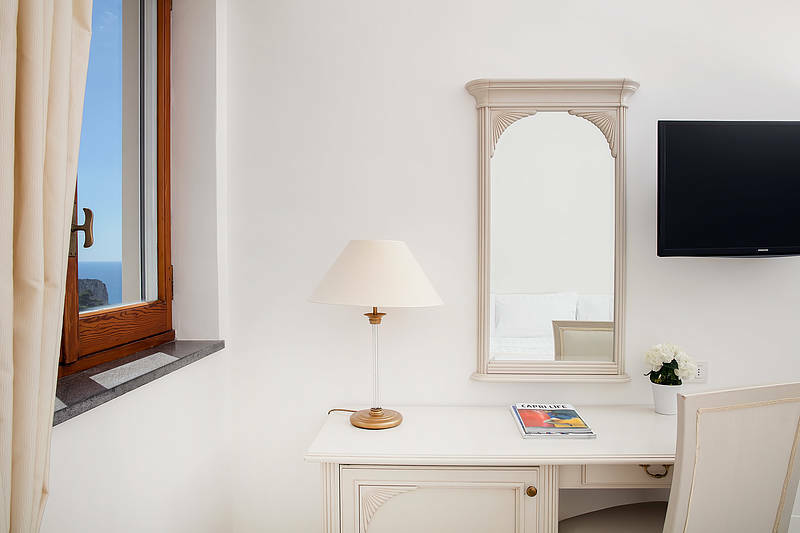 Enjoying a prime position on Via Camerelle, the town's principal designer shopping street, Hotel Syrene is just a short walk away from the Piazzetta and the funicular railway. 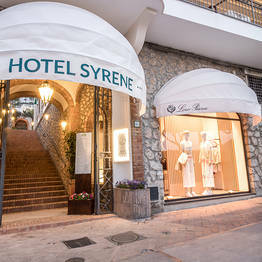 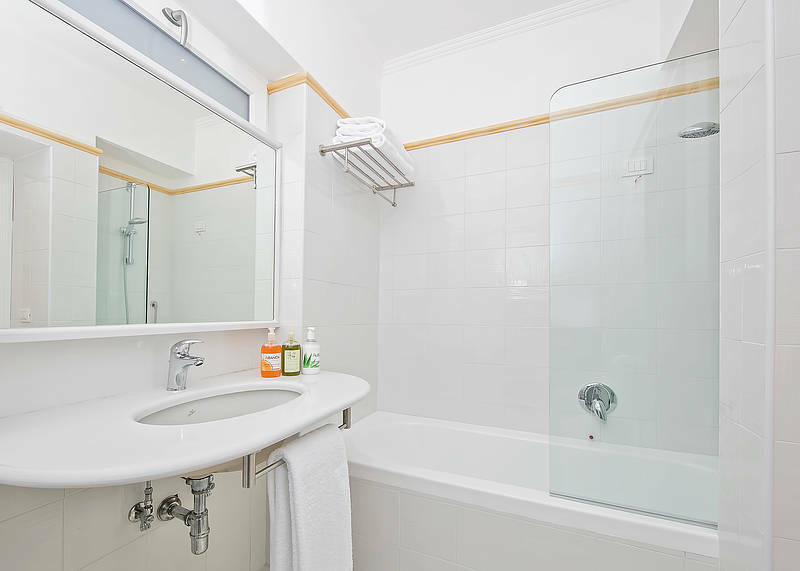 The Hotel Syrene provides superb guest accommodation in 30 well-appointed bedrooms, in which to find classic Italian decor and the latest in modern amenities. 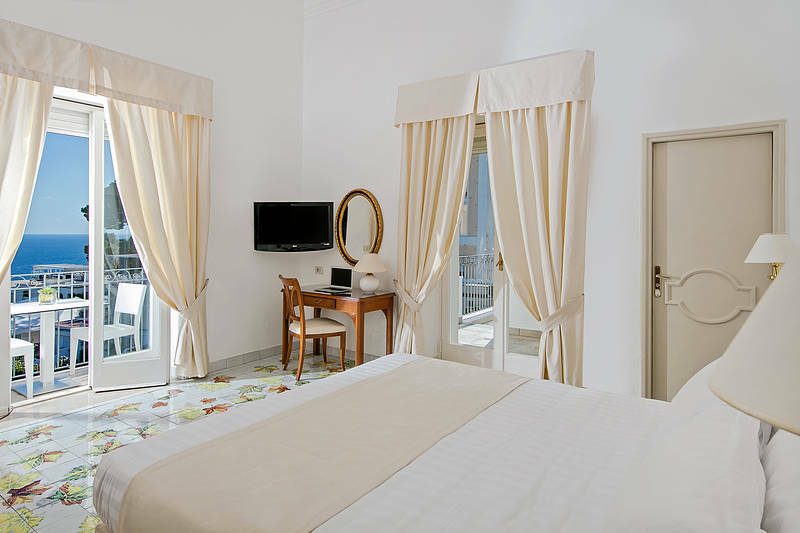 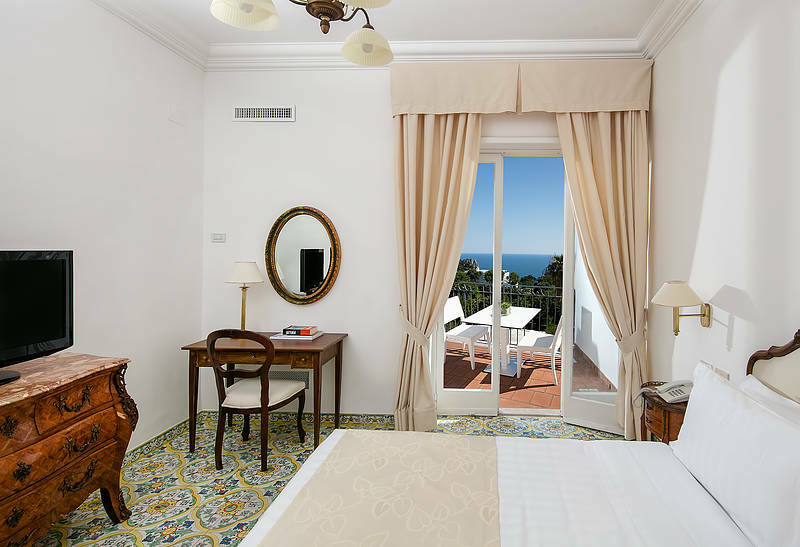 The majority of the rooms has its own private terrace overlooking the hotel's citrus garden or the sea. 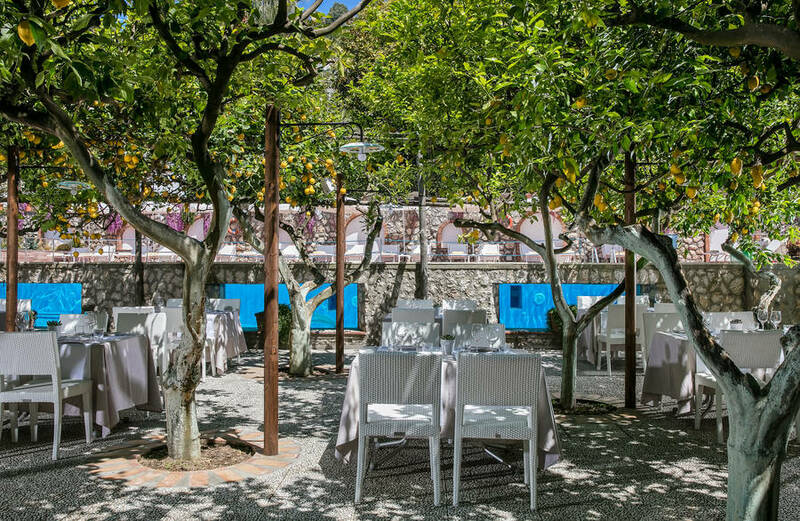 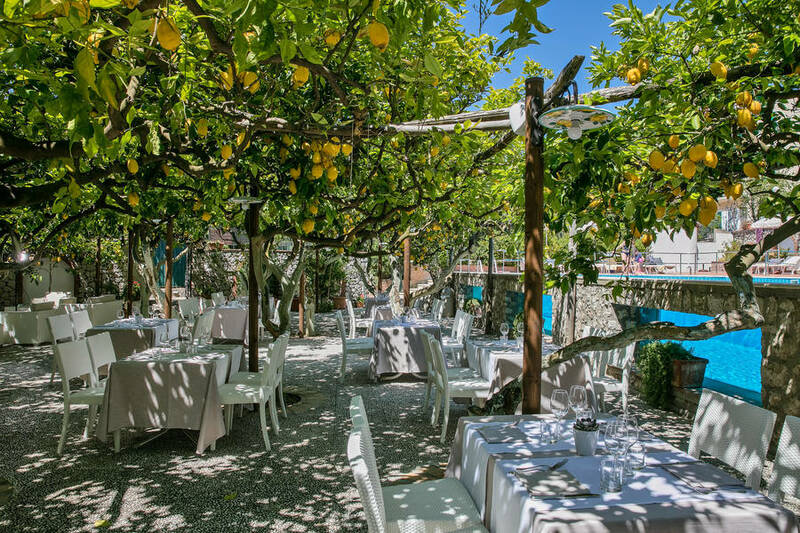 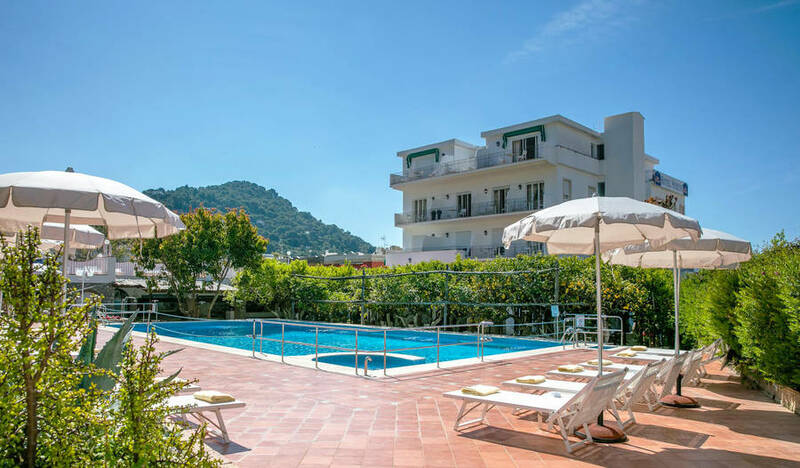 Hotel Syrene's restaurant has both an attractive inside dining room and a marvellous open-air terrace, this latter facing on to the colourful Via Camerelle and, in the distance, the sea of Capri. 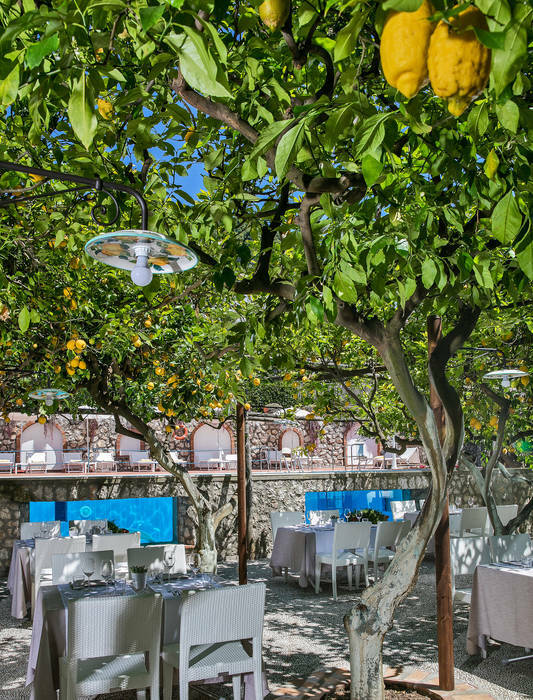 The menu features delicious local dishes, many of which prepared with Capri's fabulous fish and seafood, as well as an enticing selection of Italian and international favourites. 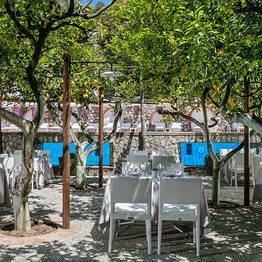 The dining room easily transforms in venue where to host a wedding reception, gala dinner or working lunch. 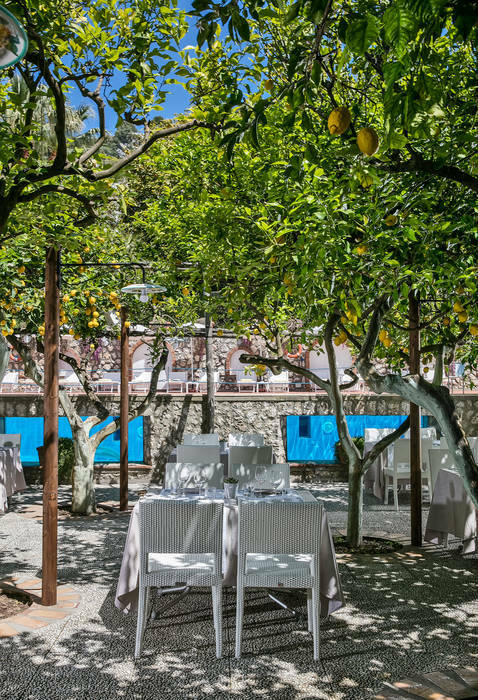 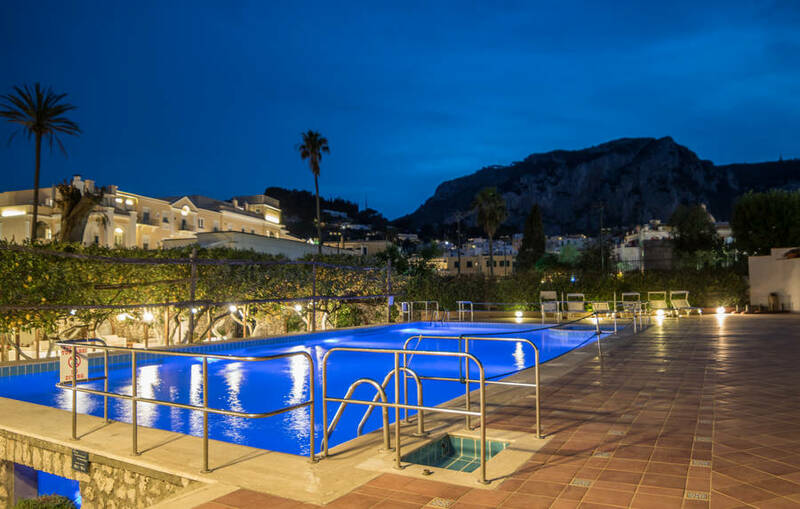 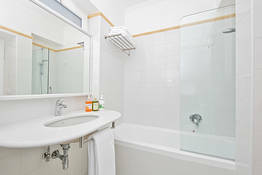 A patio garden, lemon garden, solarium and swimming pool with hydromassage facility provide charming places where to relax in the sunshine, perhaps indulging in a little light refreshment from the Snack Bar, or even a massage. 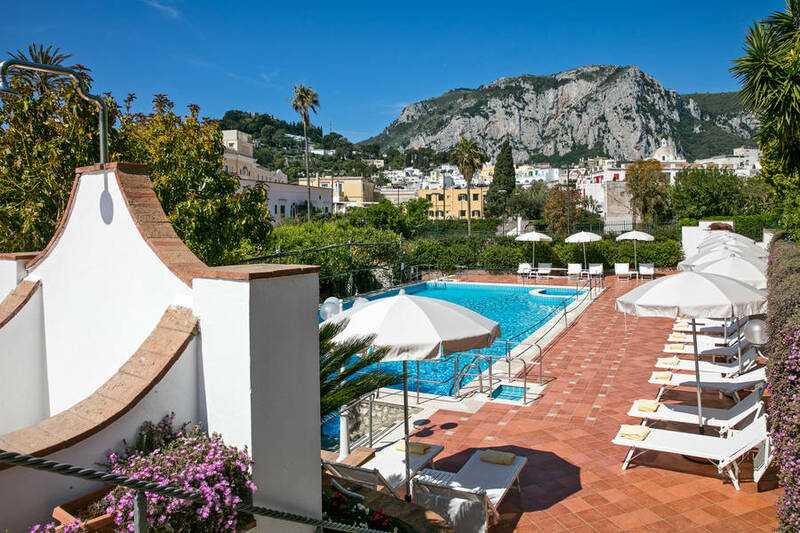 The Hotel Syrene is member of Capri's "Centro Congressi", making it an ideal partner for the organisation of meetings and conferences on the island of Capri. 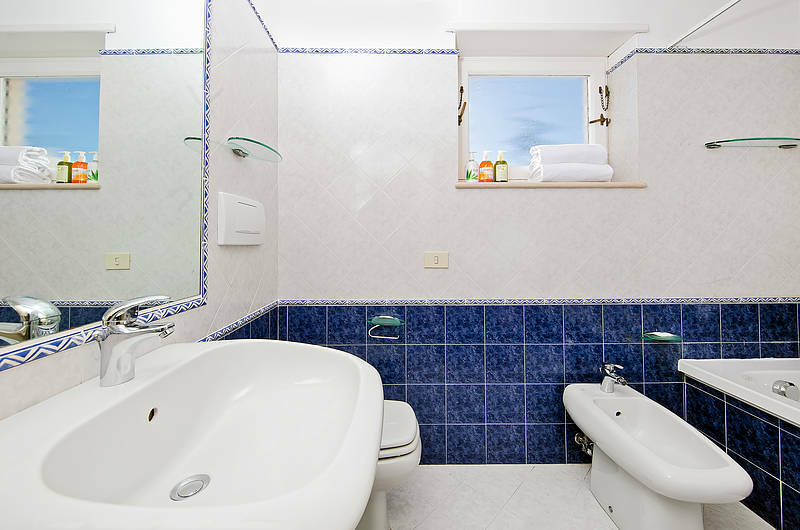 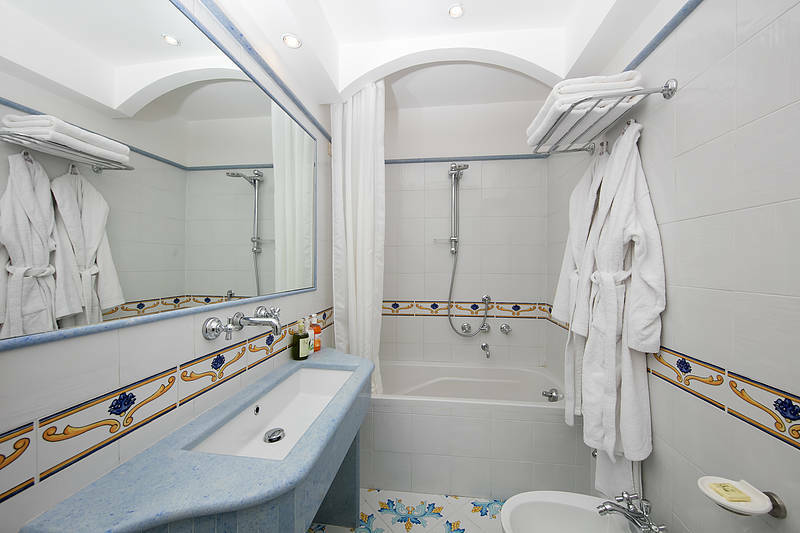 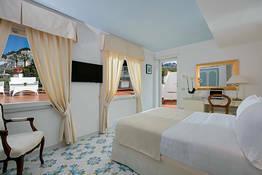 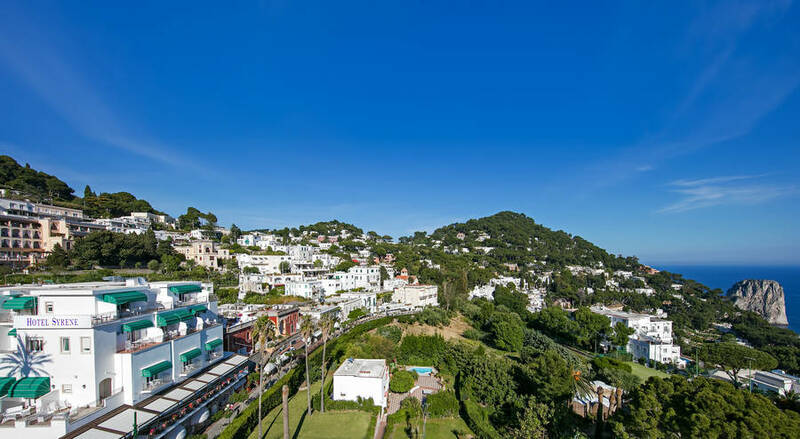 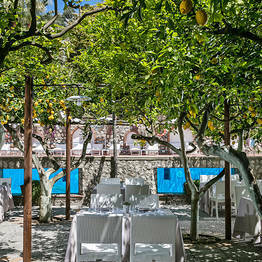 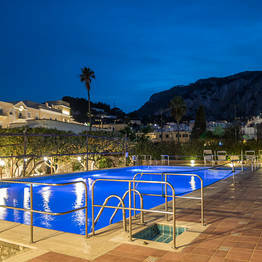 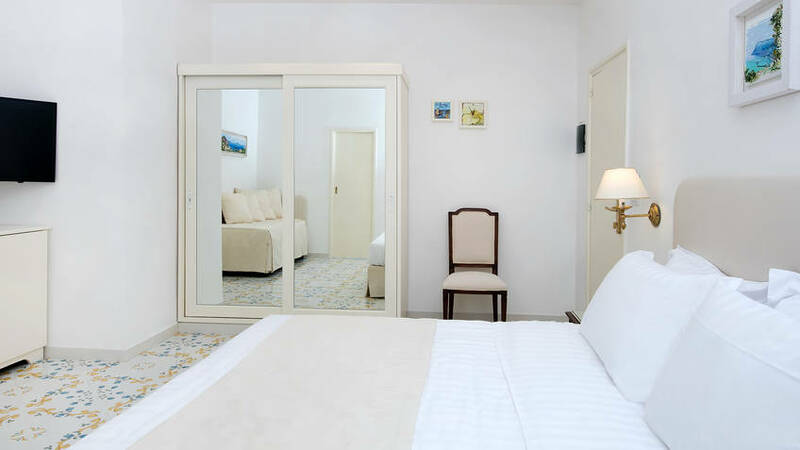 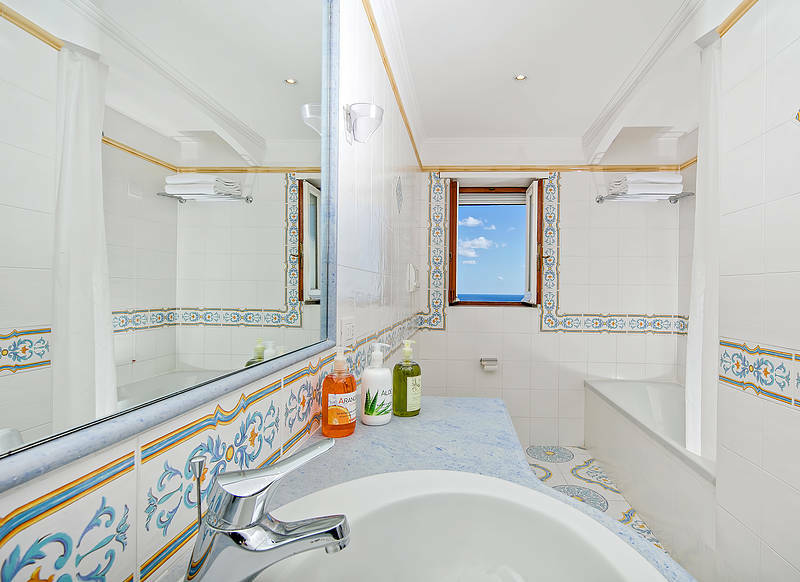 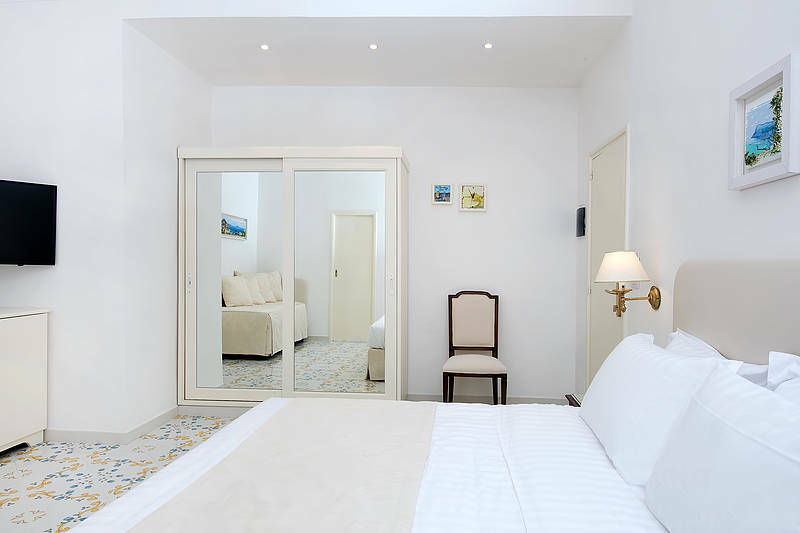 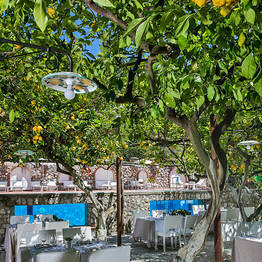 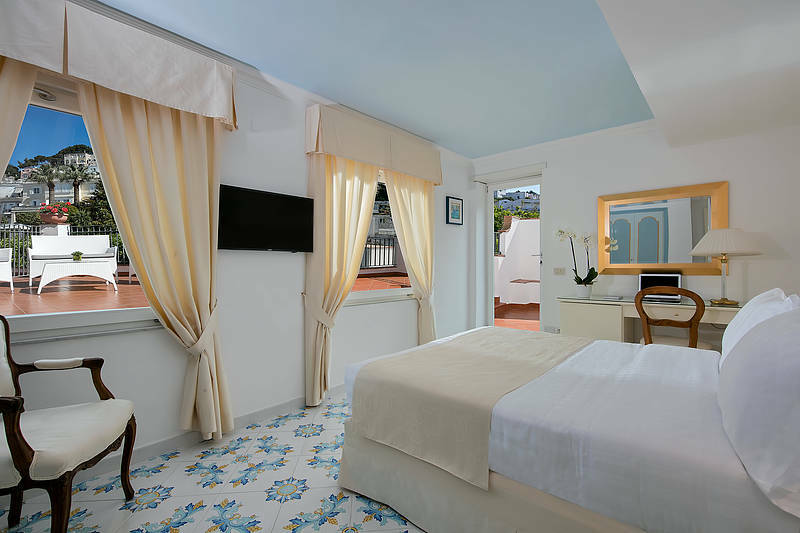 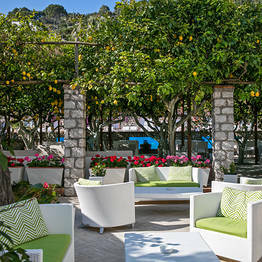 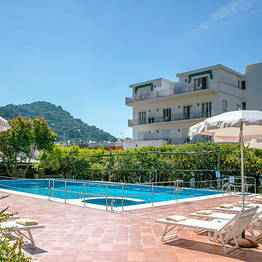 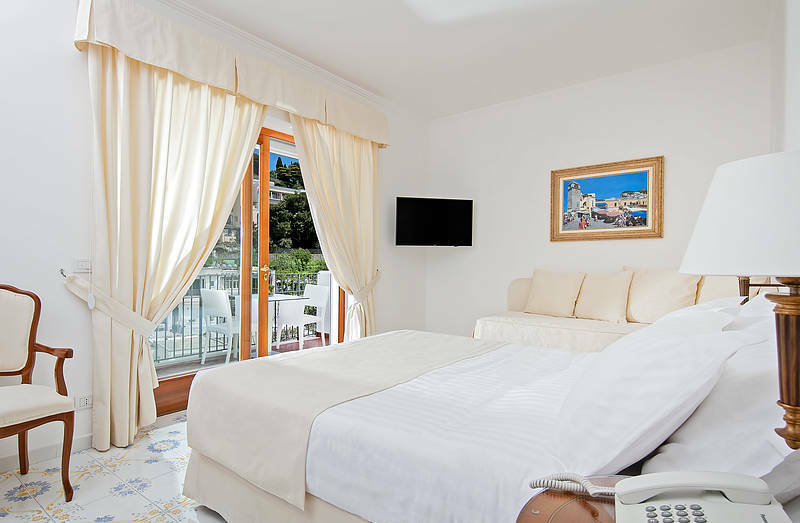 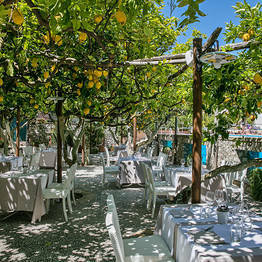 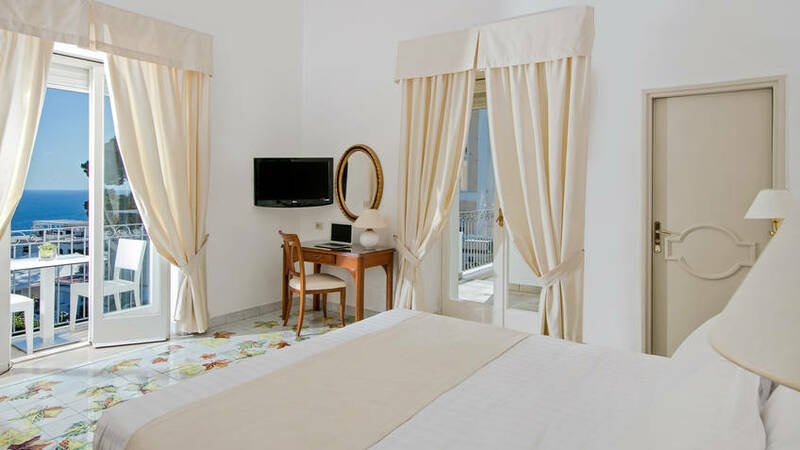 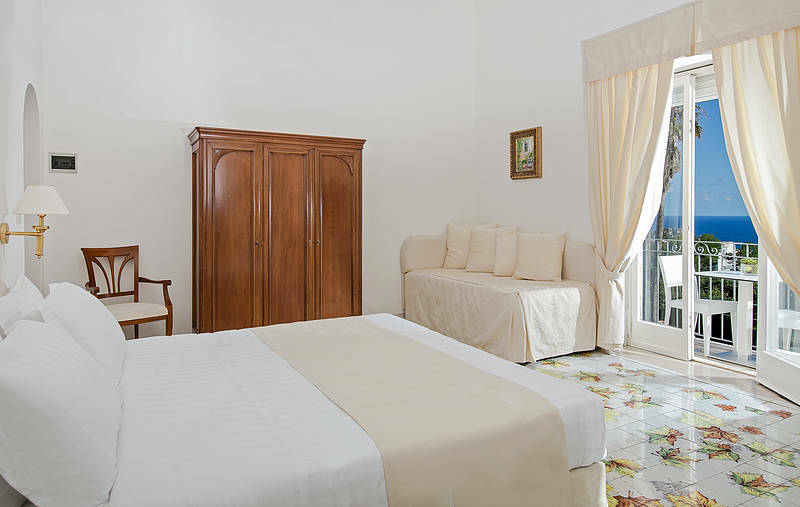 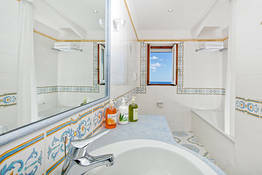 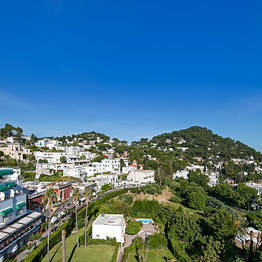 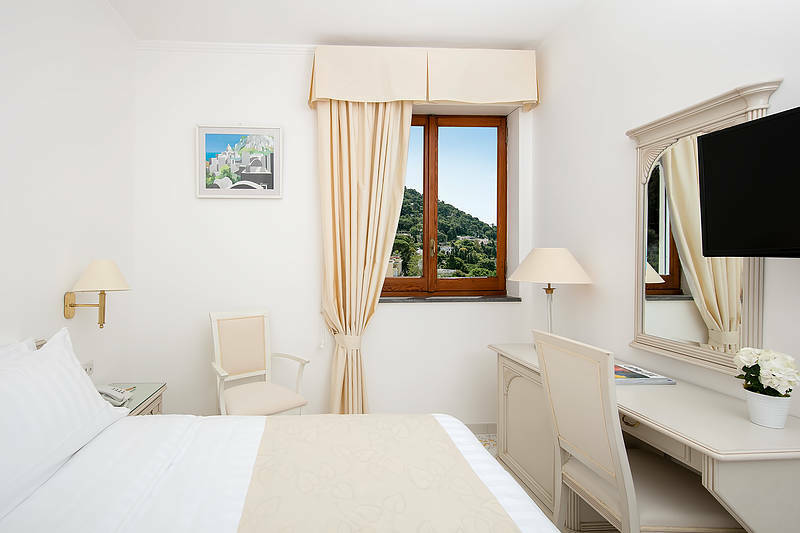 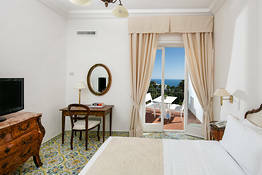 Book Hotel Syrene on Capri.net now with no additional booking fees.